Over the years, we have worked with several fine local architects and designers. We have also had the satisfaction of working on projects from the design stage through final completion of construction. The design/build approach provides many benefits to both the customer and the contractor. When the actual construction begins, the designer/builder has a very comprehensive understanding of the project. In many cases, potential construction problem areas can be identified during the design process thus avoiding surprises later on. Mark Marcoplos does the design work using a powerful CAD program called Solidbuilder. 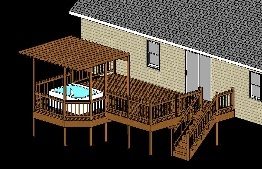 A 3D model is constructed footing by footing, wall by wall, roof by roof, etc., windows and doors are inserted, decks and stairs are attached - in short, all of the components of the home or addition are "built" on screen. This allows Mark to gain a thorough understanding of the structure and its elements, which translates into a smooth construction process. 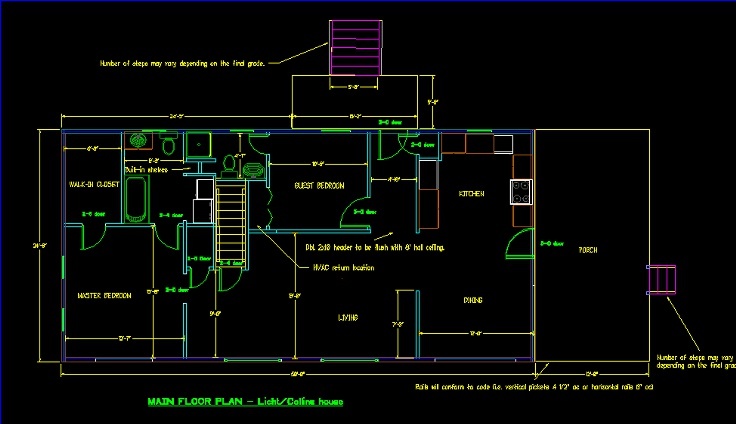 Another major benefit of utilizing our design services is that you will save money. An architect's fees for services on a custom house can range from 5 to 15 percent of the total cost of construction. We charge $60 per hour. This means that a typical 500 square foot bedroom & bath addition may cost $1500 - $2000 in design fees. 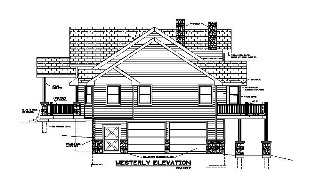 A 2400 sf custom home may be in the $4000-6000 range. Design costs will vary based upon the number of changes made during the process, the need for product research, and the complexity of the design, but our design costs will be significantly less than an architect's.